Tourist sights, check; strolling through the city to get a feel of the place, check; gorging on local food, check. When you’re a traveller in a new city, your day is jam packed with a lot of things to do and see. So the perfect way to end such a day would be to head on to the nearest bar and sip some cocktails. But what should you order? These cocktails aren’t something you’re used, and might end up sounding Greek to you. (Kudos if you actually do know Greek) But you don’t need to feel lost anymore. We’ve scoured the world and brought you some must-try cocktails and drinks. Before you set off on your world tour, come know your drinks, so you can blend right in with the locals with the perfect glass of liquor in your hand. 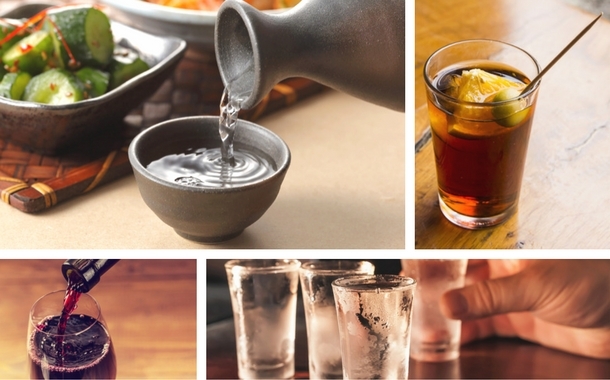 Here are 12 drinks, from 12 different places, brought forth just for you. The national drink of Brazil, it’s made from Brazil’s favourite ingredient Cachaça, a rum like liquor made from sugarcane juice. 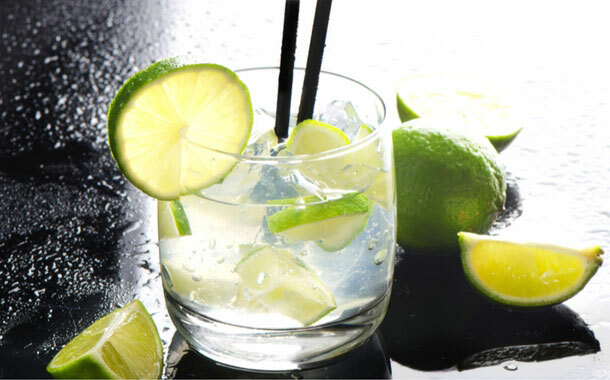 One shot of Cachaça, lime, soda and some lime wedges floating on top with ice and your Caipirinha is ready. This one can be tried at home as well, as long as you can get your hands on a bottle of Cachaça. When you’re a group of monks atop the Mount Athos in the 14th century, to pass the time you do things like making liquor which will eventually go on to become a famous drink of your country. 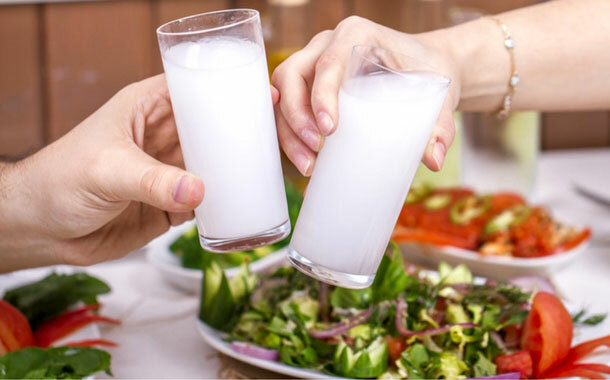 Served with mezze platters and aperitifs, the drink turns milky white on addition of water or ice due to the anise extract. Apart for being known for fast food restaurants, Donald Trump and currently being the world’s only superpower, America is also known for corn. And Bourbon is the American whiskey that is made from corn. Strong and dark, this drink is best reserved for cold winter nights. 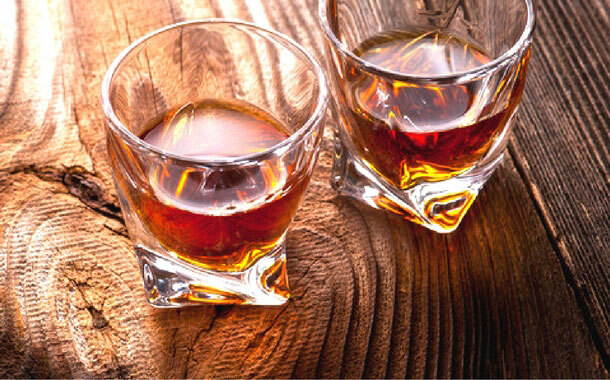 As for the name, many speculate it to be inspired after the Bourbon county in Kentucky, while others claim it to be named after the famous Bourbon street in New Orleans. Put your US visa to use and find out. This one’s a kind of a no brainer. It doesn’t come as a surprise that vodka is what you need to try when in Russia, if it does, then you’re probably a teetotaler. 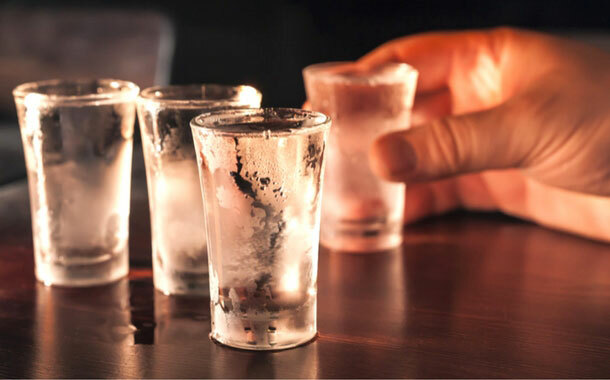 Yes there are many cocktails which use vodka as a base, but if you’re feeling really adventurous, you need to try a chilled shot of vodka, or just some plain vodka on the rocks. For the other no so adventurous ones, there's the Gold Screwdriver, the mix of mango juice and vodka! 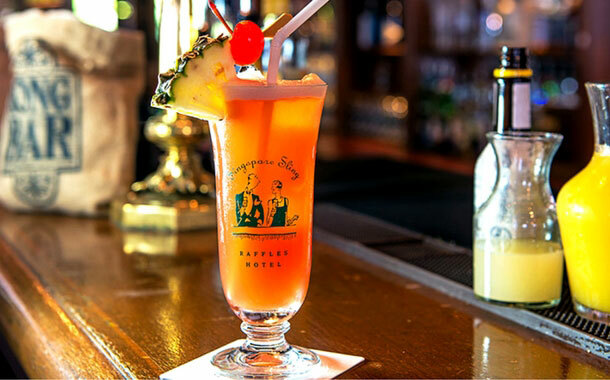 Created to please the British patrons in 1915, the Raffles Hotel in Singapore was the birth place of this drink. Now it is commonly available in most pubs and bars. Made from a combination of Gin, Cointreau, pineapple juice, lime juice and Grenadine, this drink is fresh tropical flavours in a glass. Contradictory to what popular websites might have you believe, Sangria isn’t the drink you should be ordering in Spain. Yes Sangria is wonderful, but it’s more of a commercialised drink than anything, what you want to try is Vermouth, and not the dry one but the red one. It comes served with a slice of orange wedge and a plate of complimentary olives to snack on. 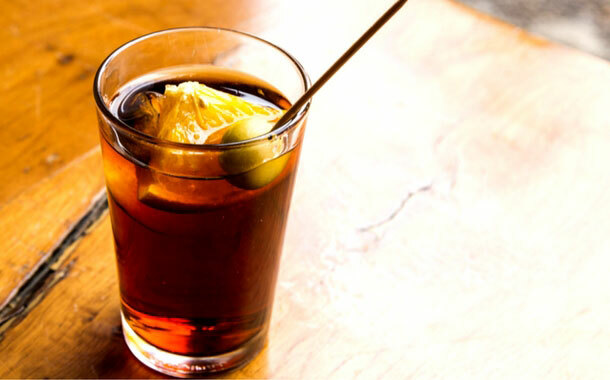 Your holiday in Spain will be incomplete without some Vermouth. 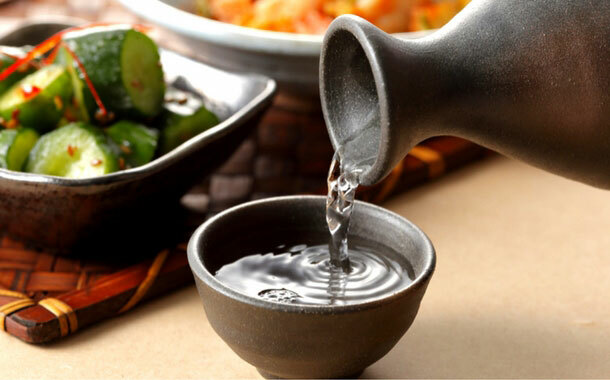 Made from fermented rice, its origins dates all the way back to the 3rd century. Served in porcelain bottles and sipped from small porcelain cups, they make for pretty Instagram photos. If you want perfection, pair them with a great dish of sushi or a nice hot satisfying bowl of Ramen. Invented in a London oyster bar in 1840’s it’s been a famous drink of England ever since then. 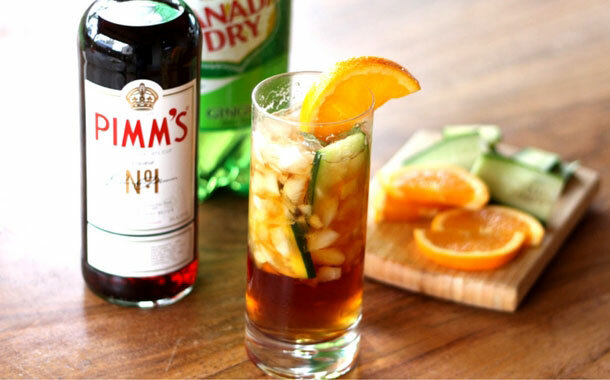 There are 3 types of Pimm’s available, no 1, no 3 and no 6. No 1 seems to be the popular choice and is paired with a slice of orange, strawberry, English cucumber, lemon juice, grated ginger and some soda water. Like the Russia - vodka thing this one’s also a no brainer. 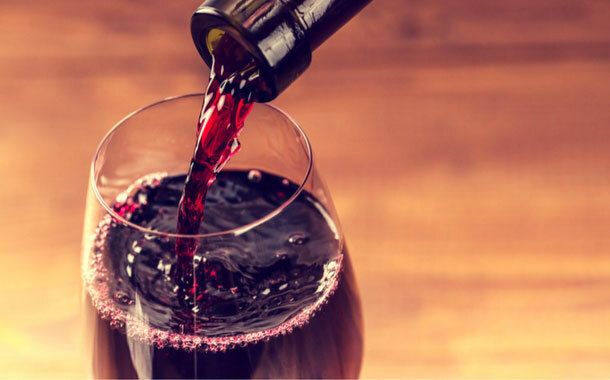 Champagne, Burgundy, Bordeaux there are many delicious wines to sip on depending on the region you find yourself in. Sip of a glass of wine at a roadside cafe in France to feel all rich and classy. There’s a tug of war regarding the origins of this cocktail. Chile and Peru both claim to be the birth place of this delicious drink. But after a lot of research and scouring, the books of history, Lima, Peru emerges as the winner. 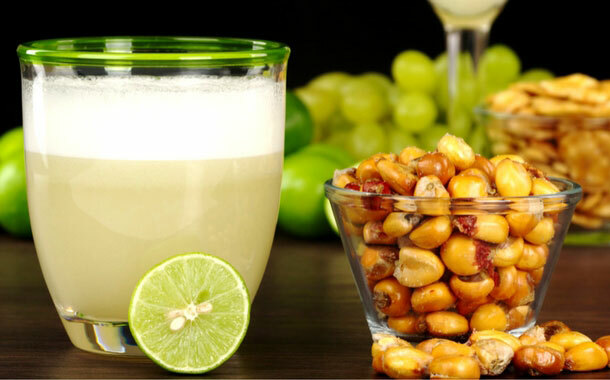 The main ingredient is Pisco a Peruvian brandy like liquor, mixed with lemon juice and sugar. Oh! And the cherry on top, egg whites! This one’s also a pretty obvious one. 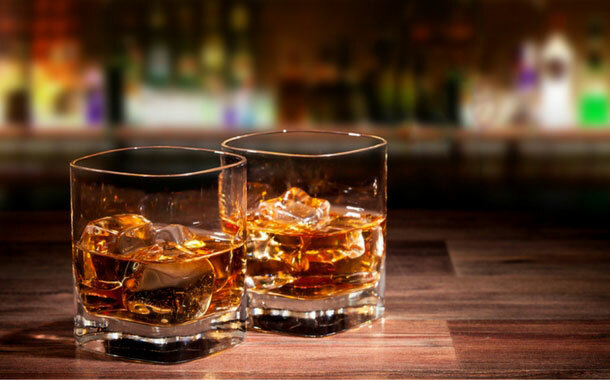 Made from malted barley, Scottish whiskey or Scotch as it is often fondly called is considered one of the best whiskeys in the world. The cold harsh winds, with the ruggedly handsome landscape makes Scotland the perfect place to sit back, relax and sip on a glass of rich smoky scotch with a cigar in your hand. Okay maybe the not the last bit, but you get the idea. This one’s for the seasoned drinkers, and was in fact invented by one for all the other liquor lovers out there. 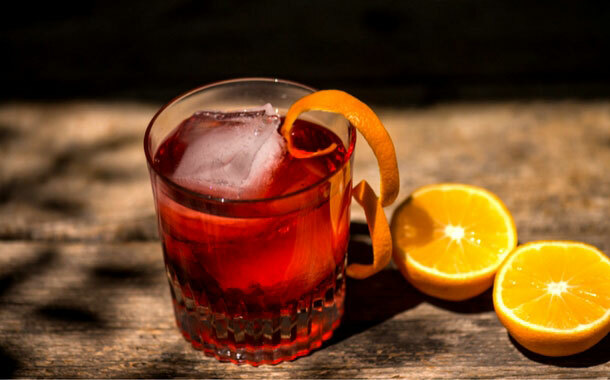 Count Camillo Negroni (the guy who the drink is named after) sauntered into a bar one find day and ordered an Americano; Campari mixed with sweet vermouth. And instead of the usual soda water, had the bartender add a shot of gin. And Voila! Just like that a new drink was invented. You didn’t think we’d let you leave this cocktail party without at least one shot now did you? Mexico is the place where everyone’s favourite shot originated. But instead of the regular tequila we urge you to try mezcal. 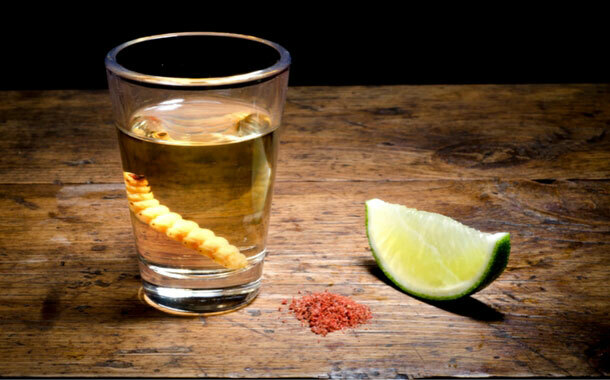 A tequila of sorts, this one comes with a tiny worm in the bottle. It’s perfectly healthy to have the worm, but you might need to find some courage. So now that you know what to order where, all that’s left for you to do is get into action. So get those flight tickets, book those holidays and go have some fun!